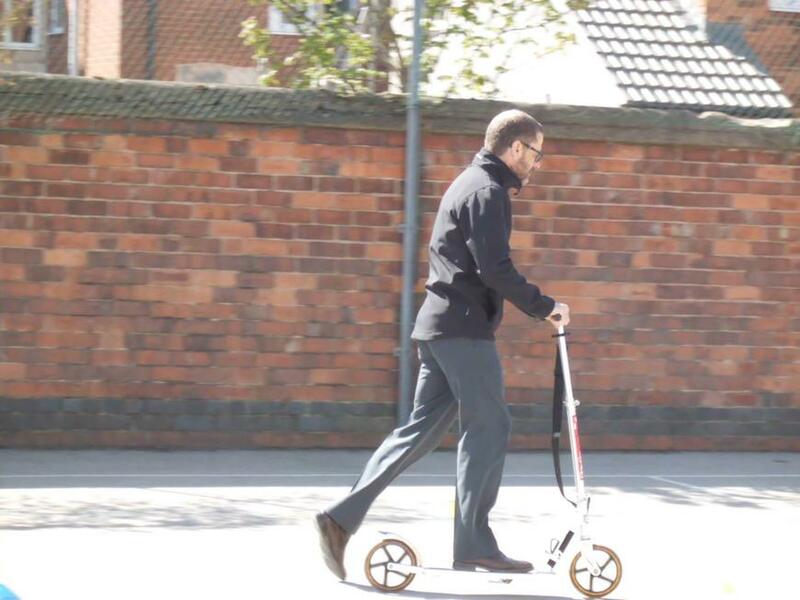 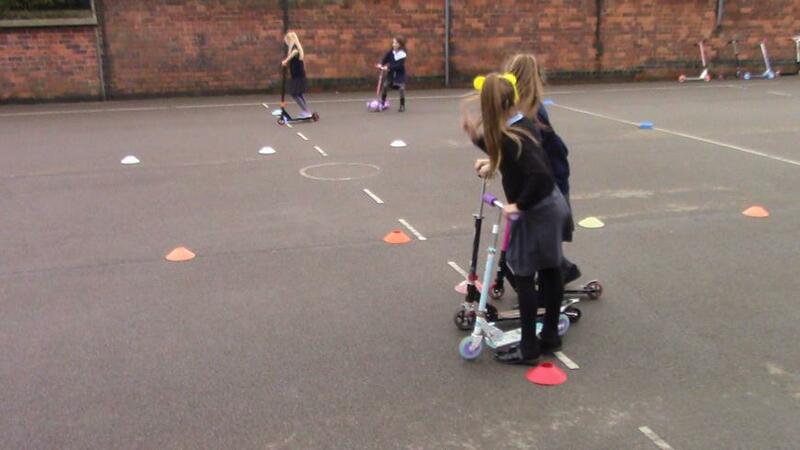 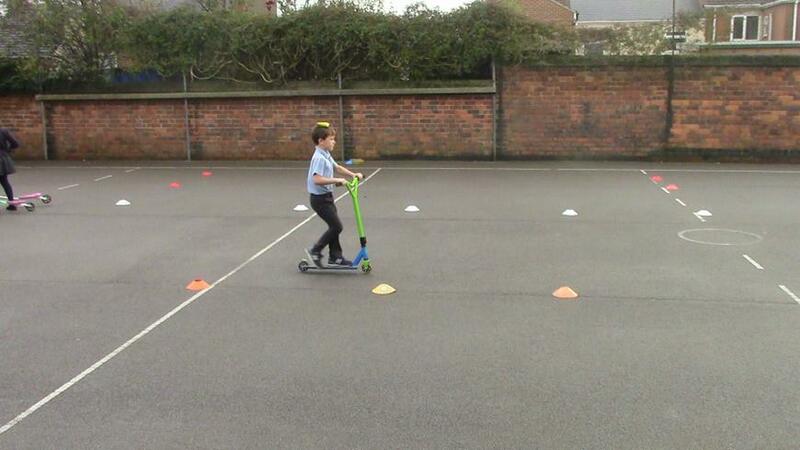 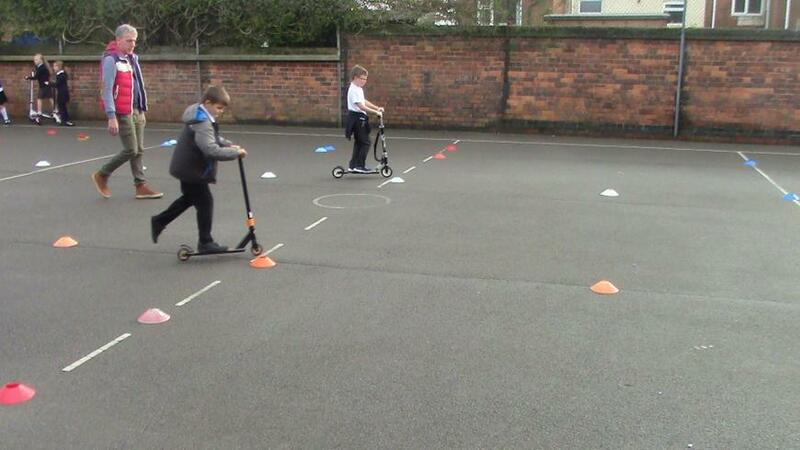 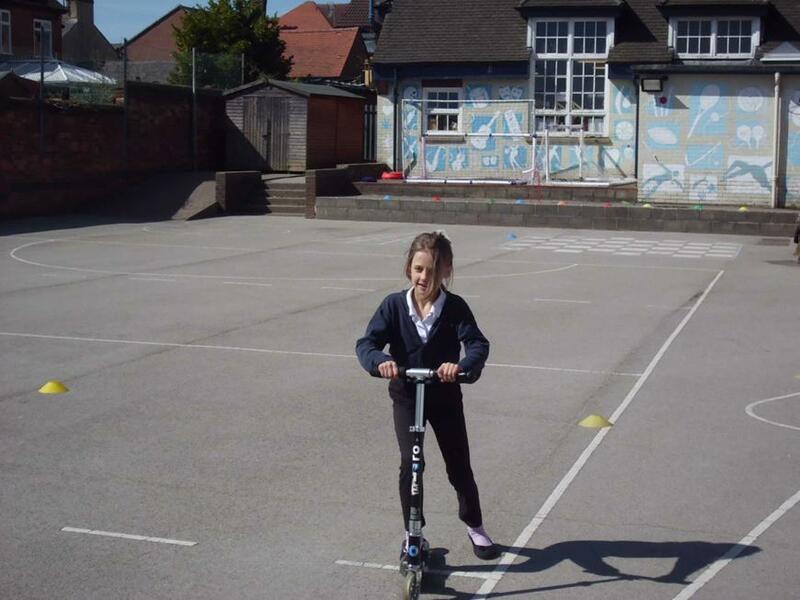 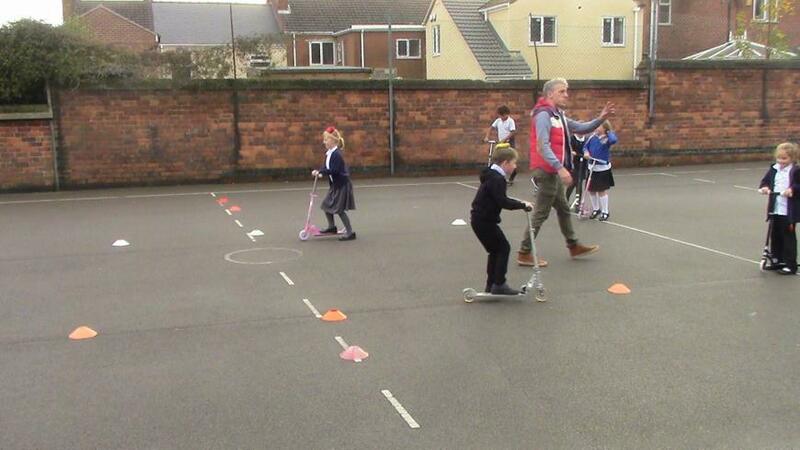 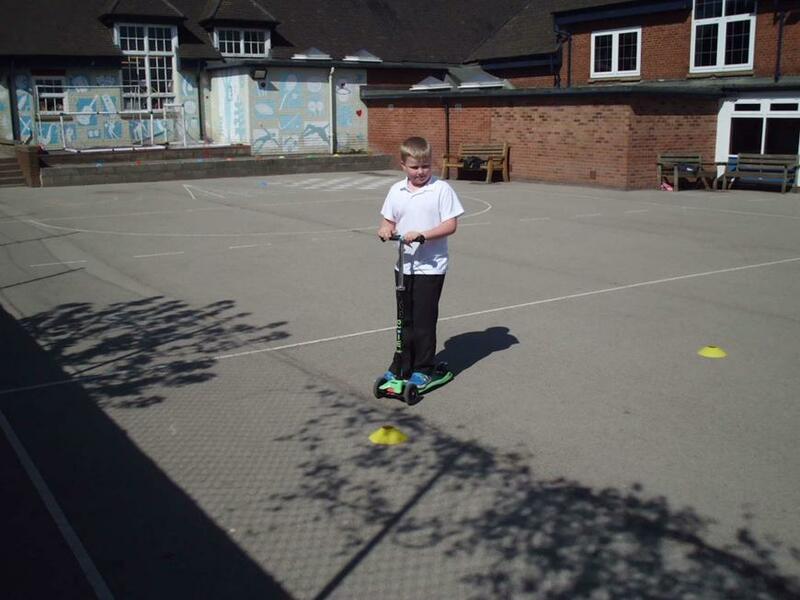 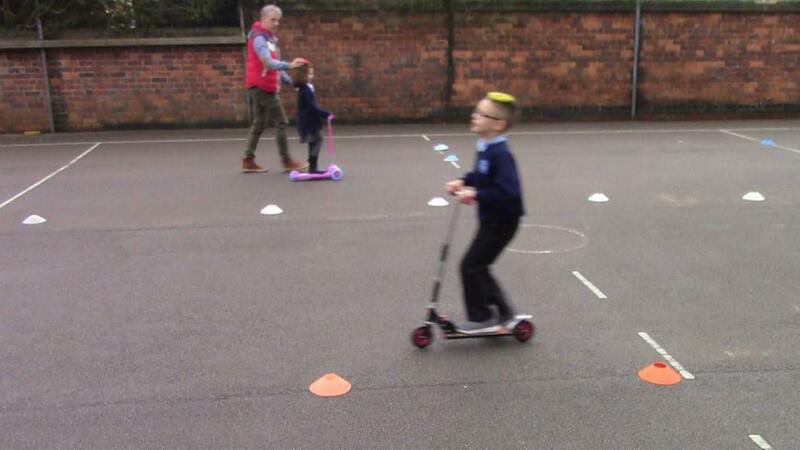 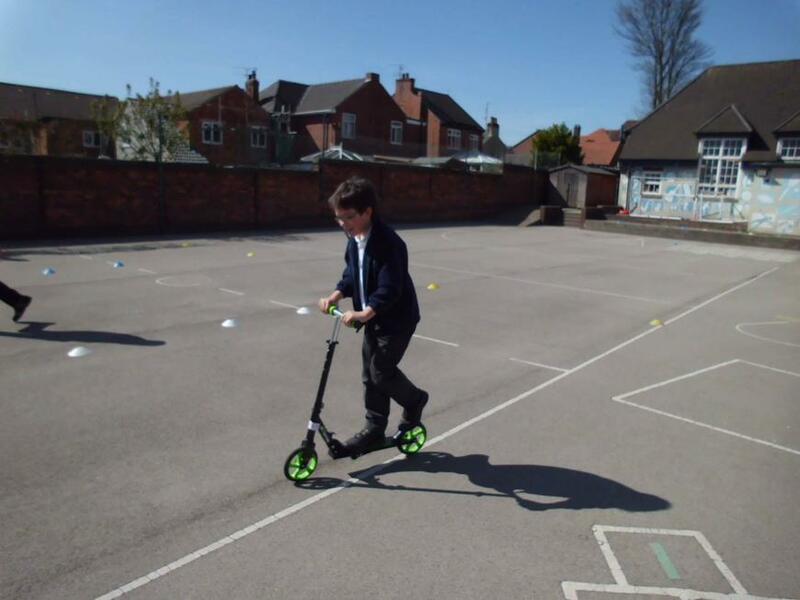 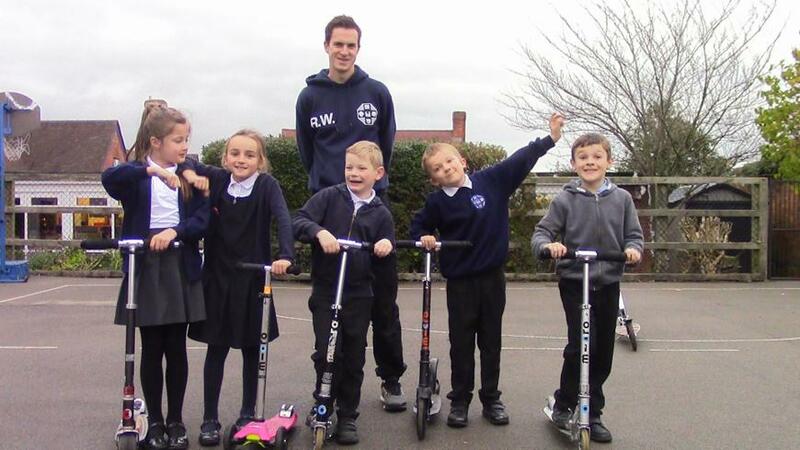 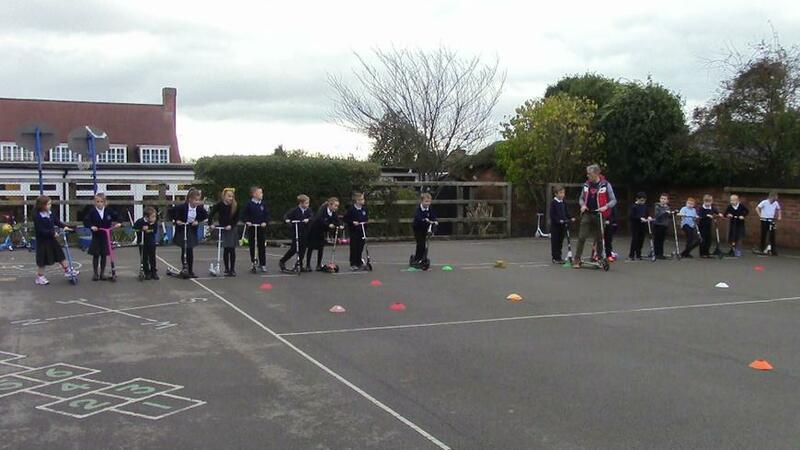 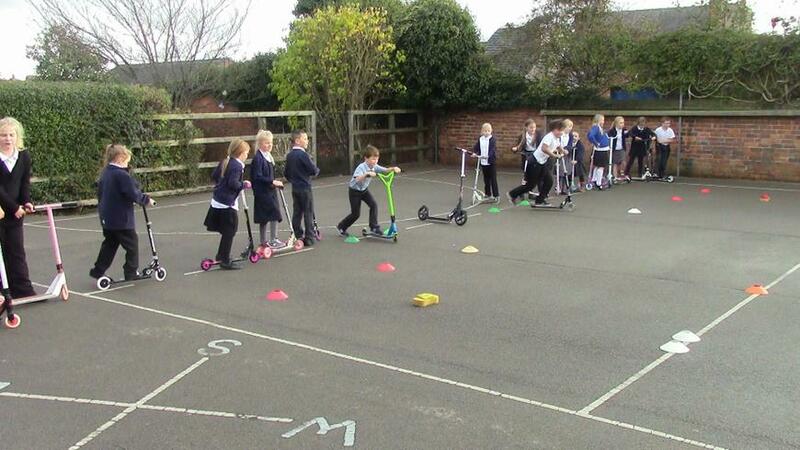 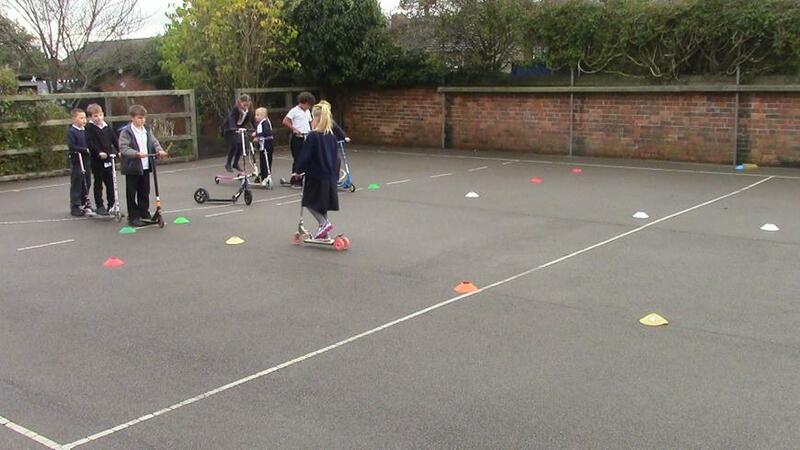 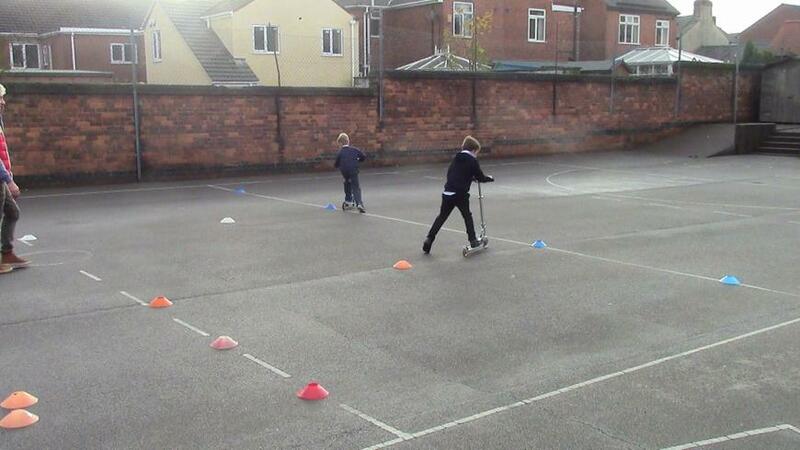 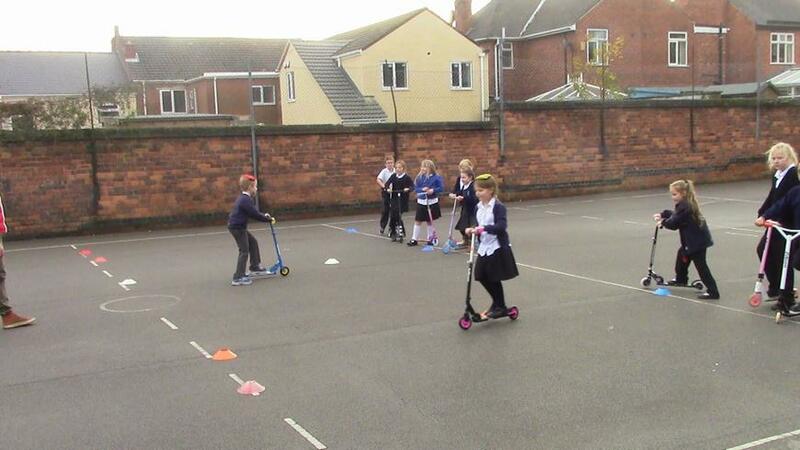 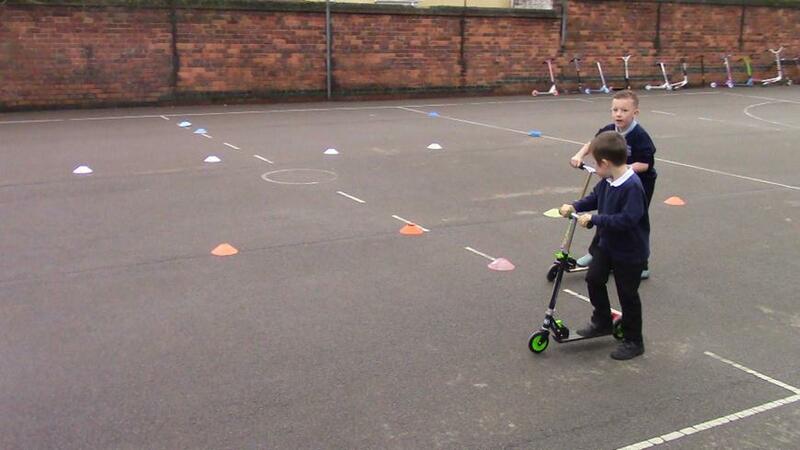 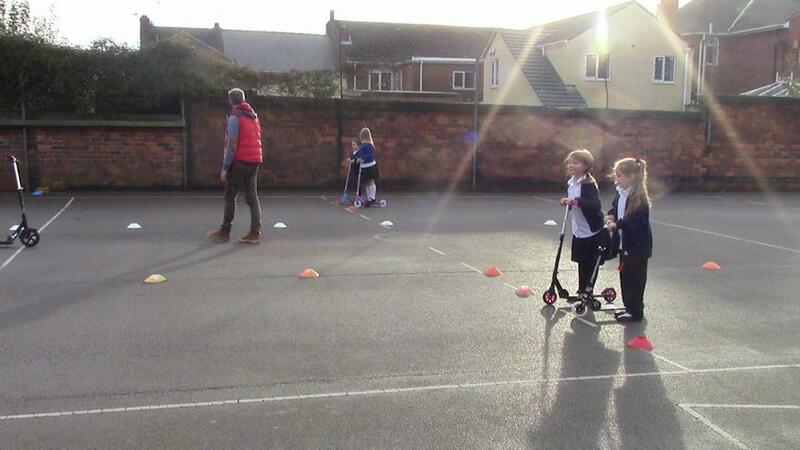 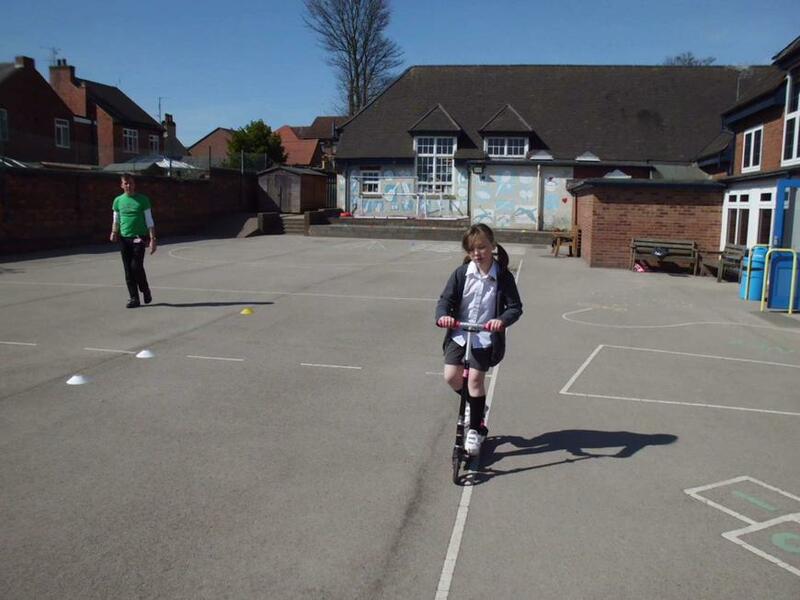 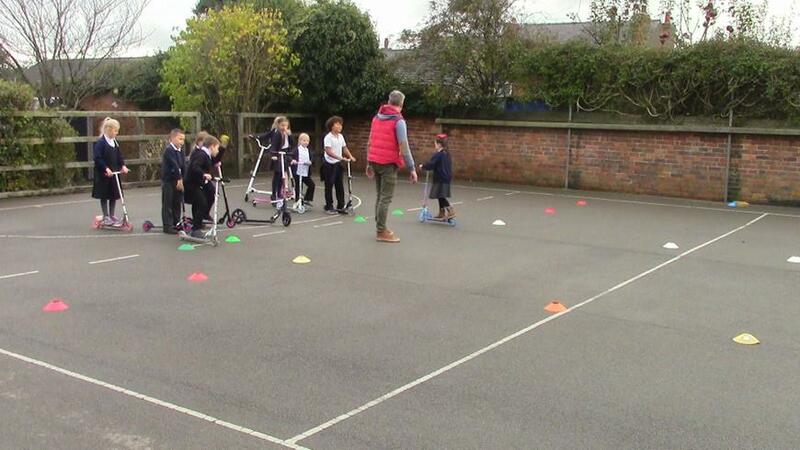 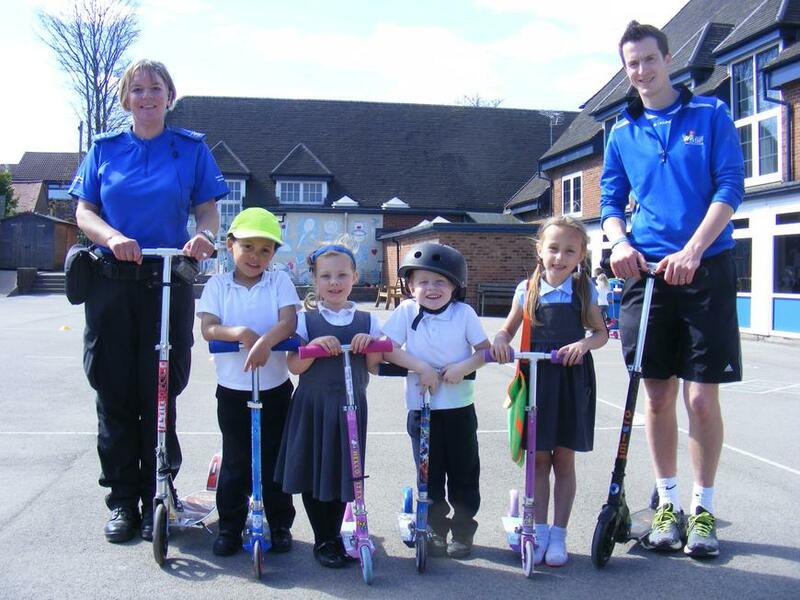 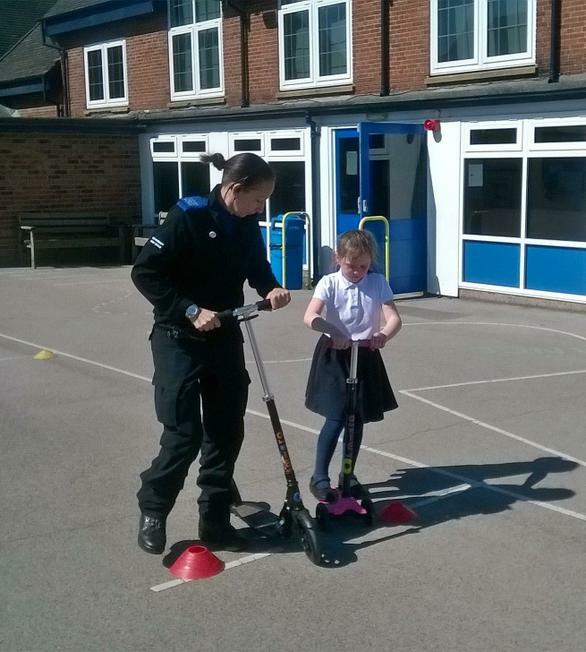 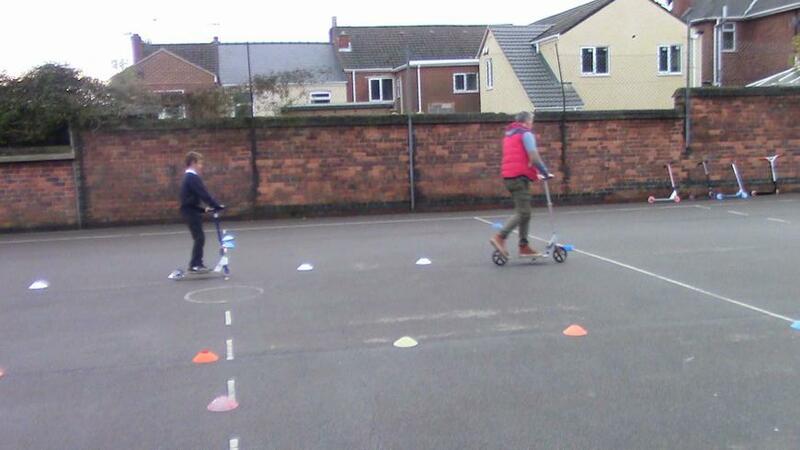 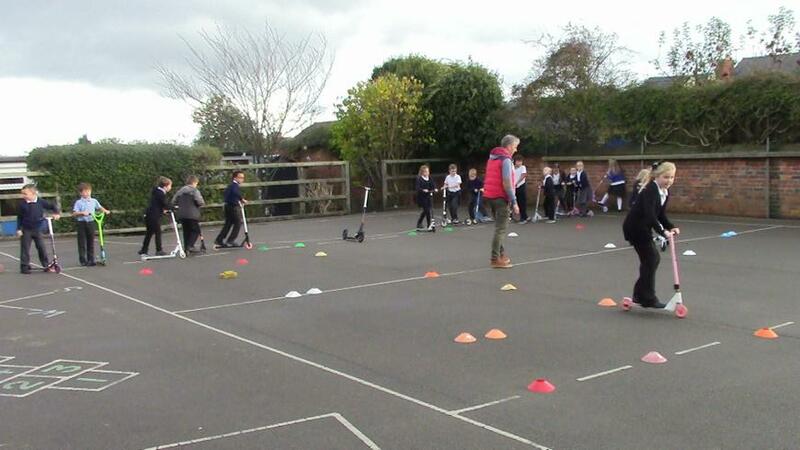 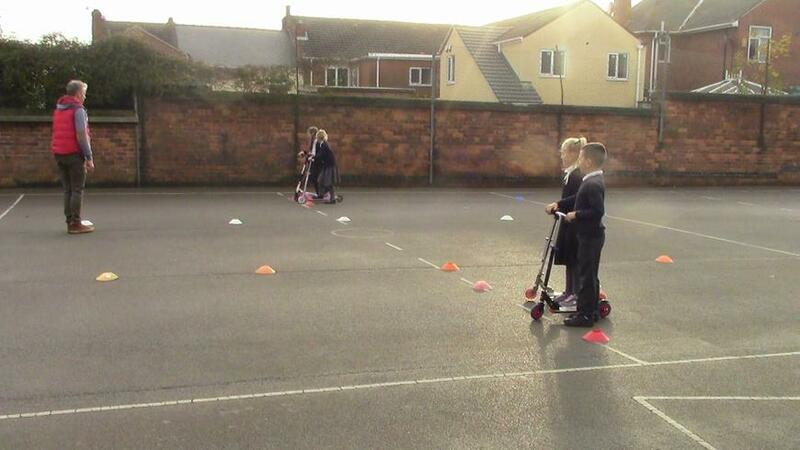 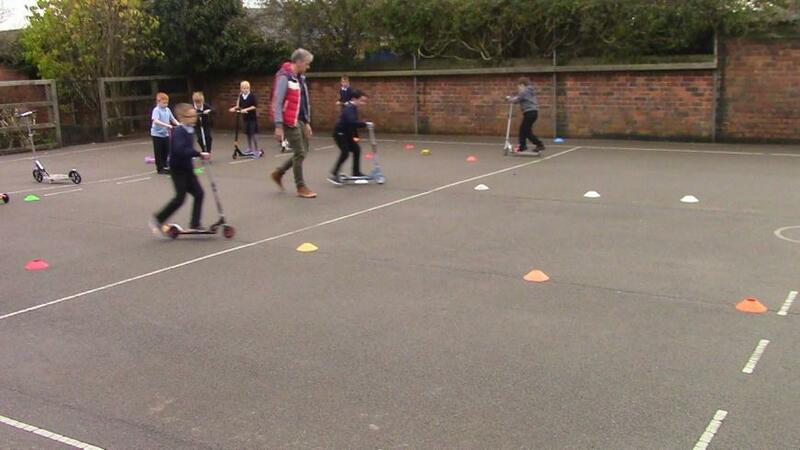 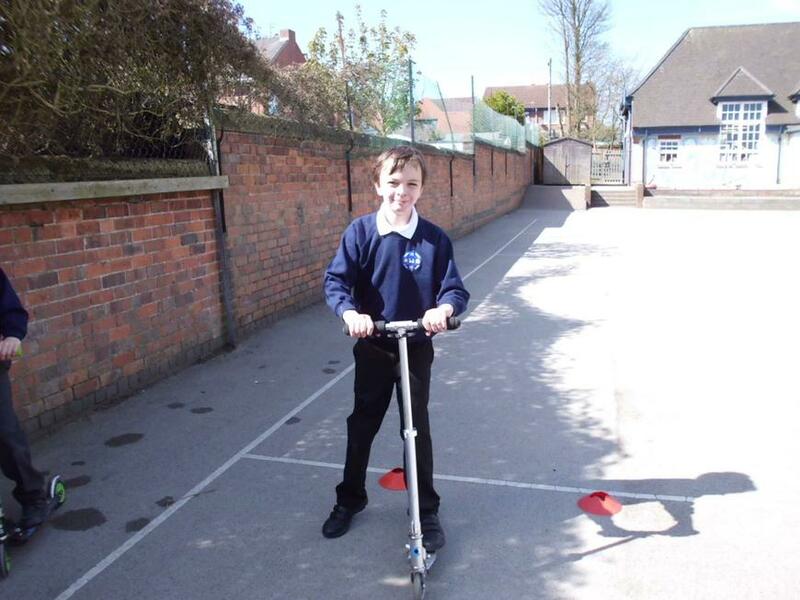 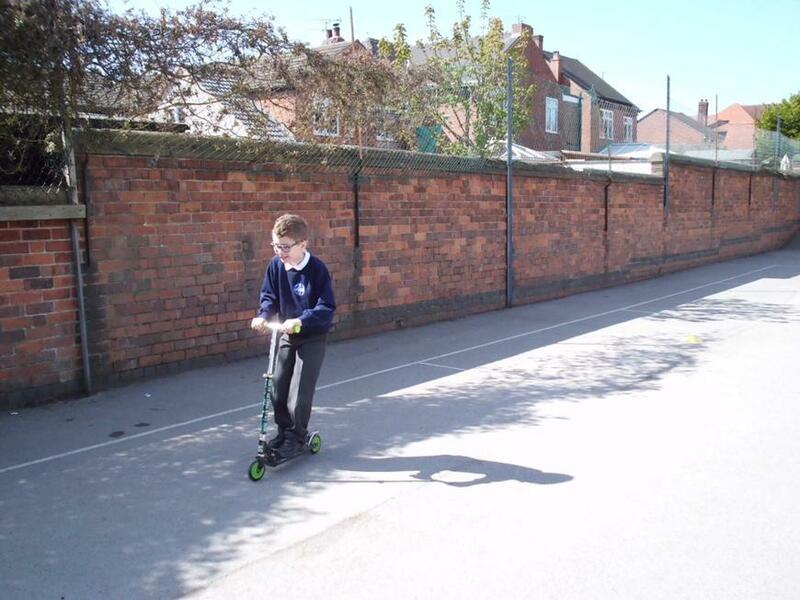 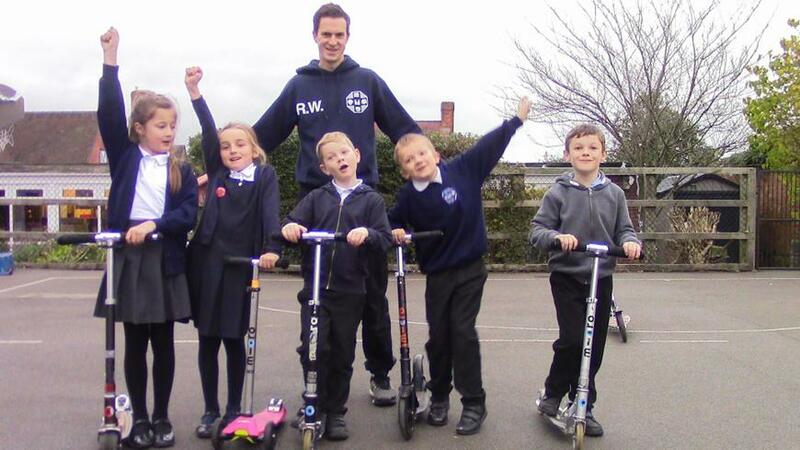 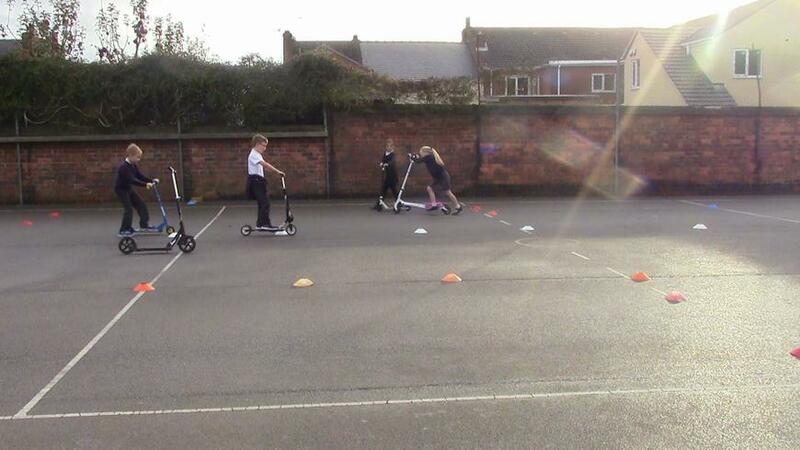 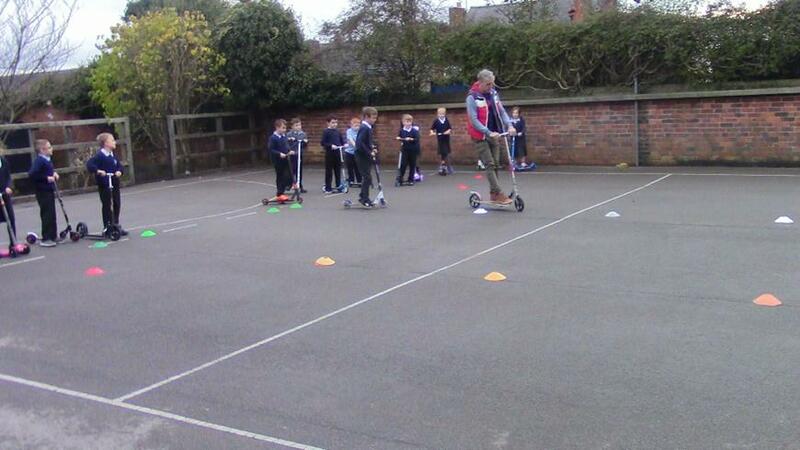 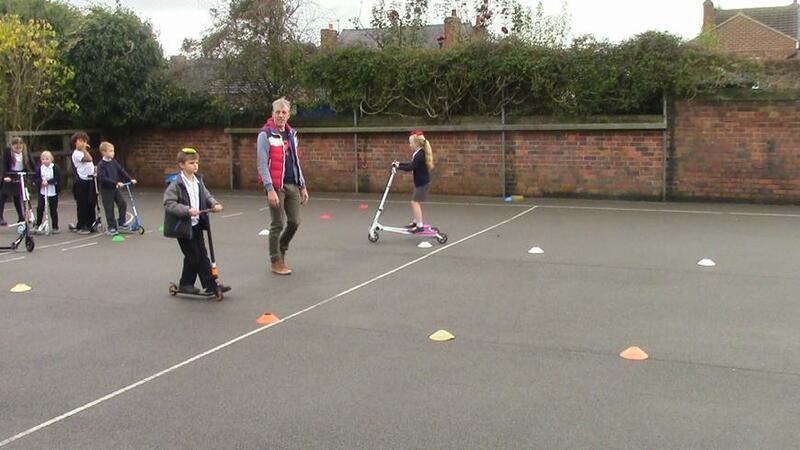 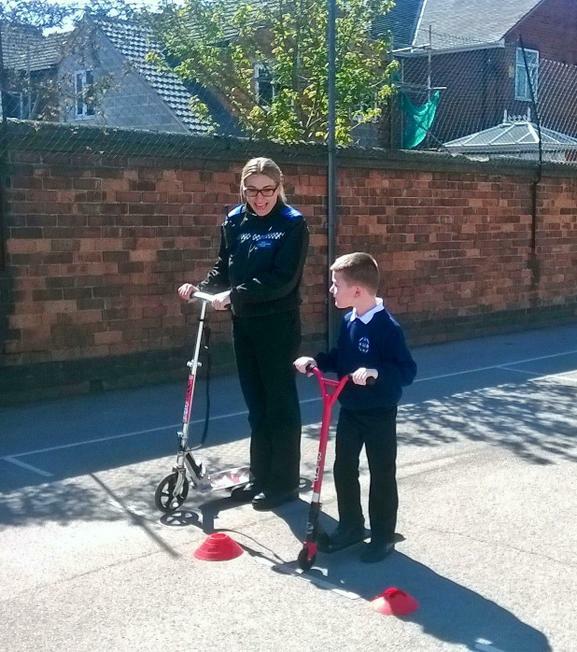 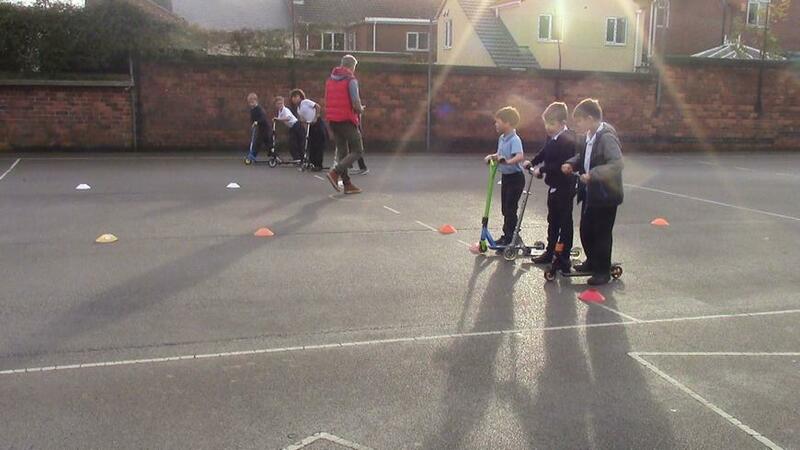 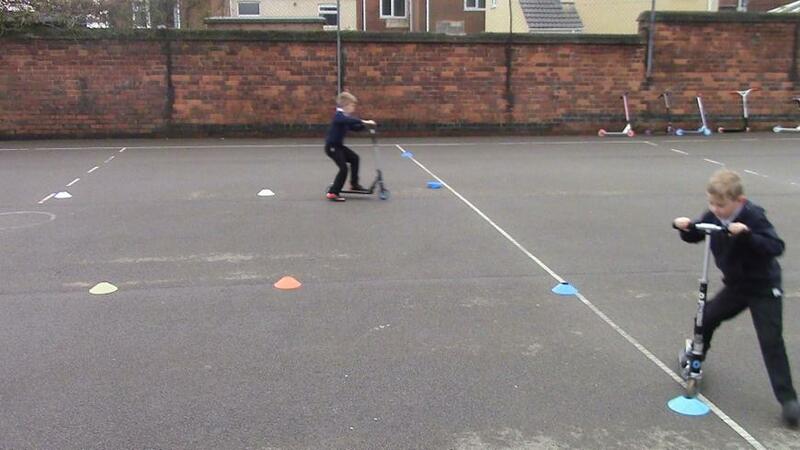 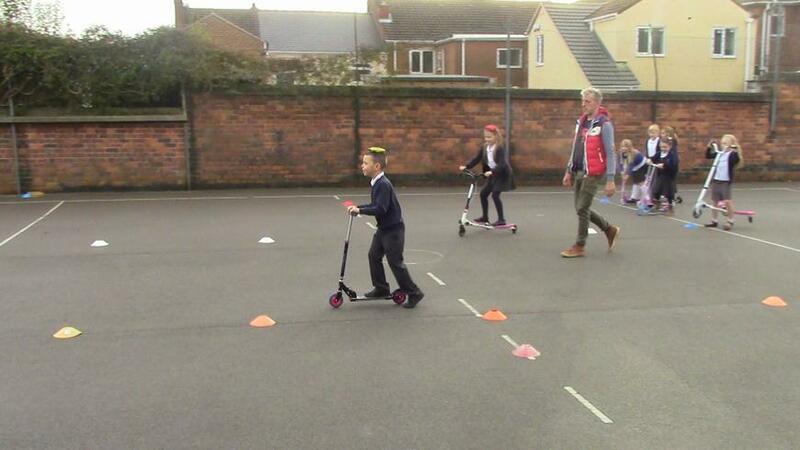 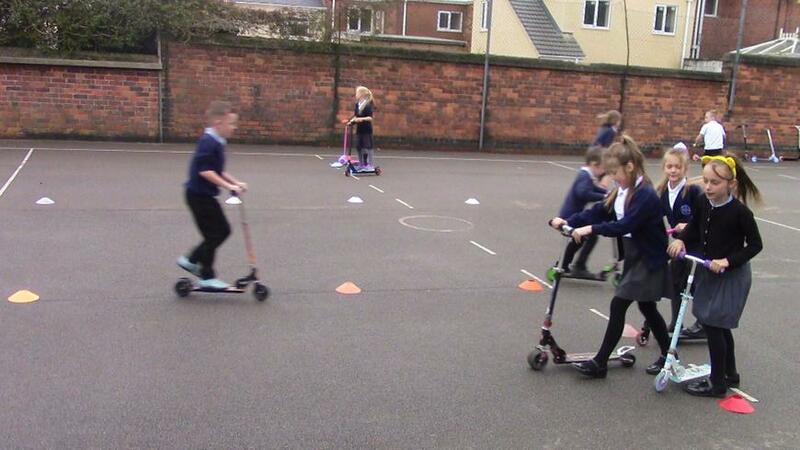 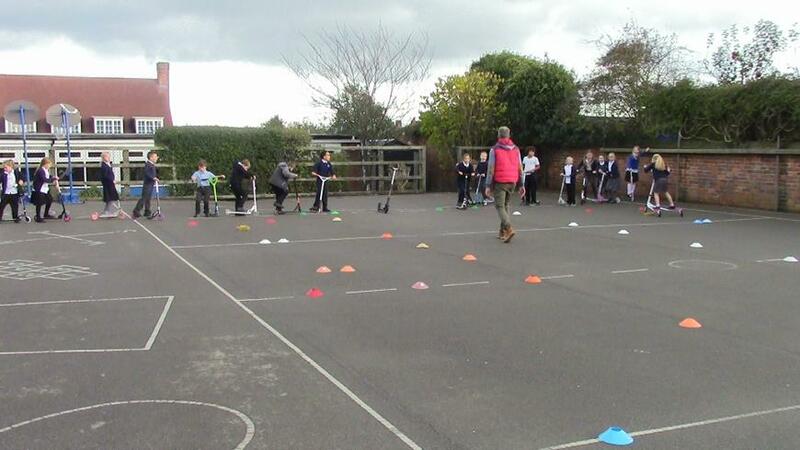 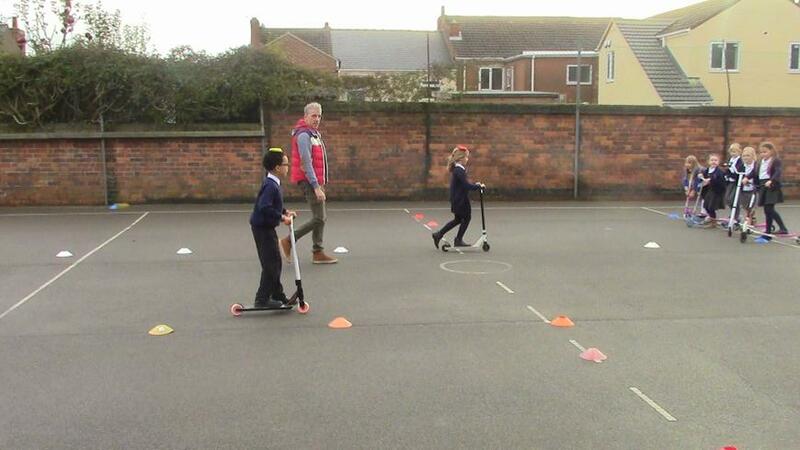 On Tuesday 14th April 2015 we held a Scooter Smart Day which was a fantastic success with around 138 children, and some of the adults, taking part on what turned out to be a beautiful day. 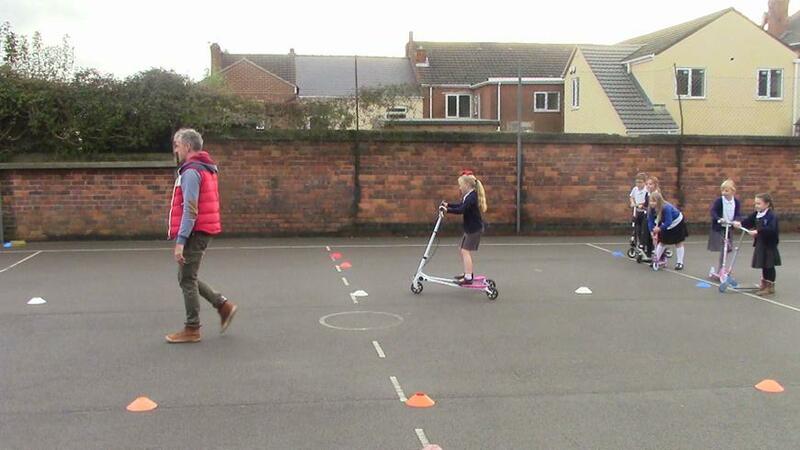 The training saw youngsters learn about pavement courtesy, crossing the road safely, staying in control of their scooter and wearing bright clothes so they can be easily seen. 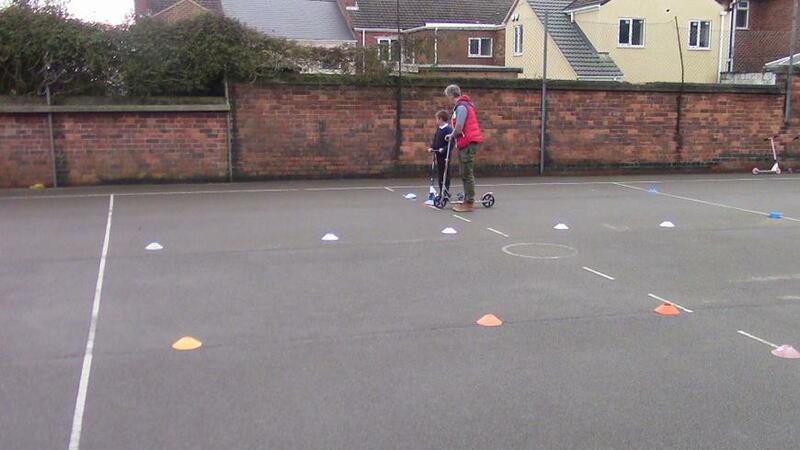 At the end of the training every child received a certificate which included information on the Scooter Smart Code. 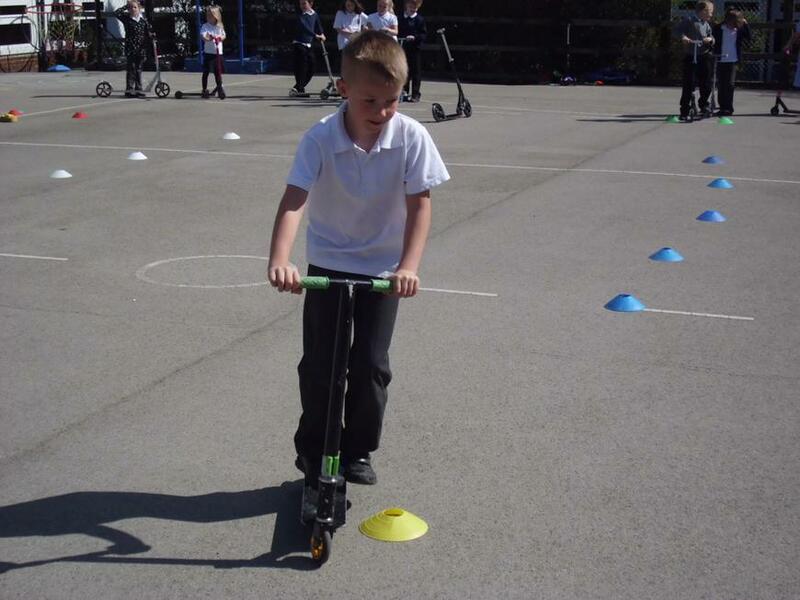 The event coincides with the national Modeshift Sustainable Travel Accreditation and Recognition Scheme (STARS) that aims to reward schools for their efforts to promote sustainable travel. 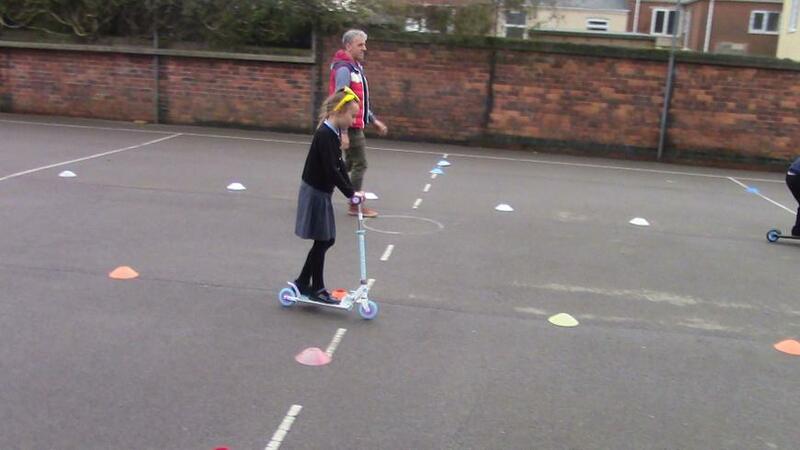 It was organised in partnership with the Sustainable Travel Team at Derbyshire County Council.